Are weekend directional signs right for you? 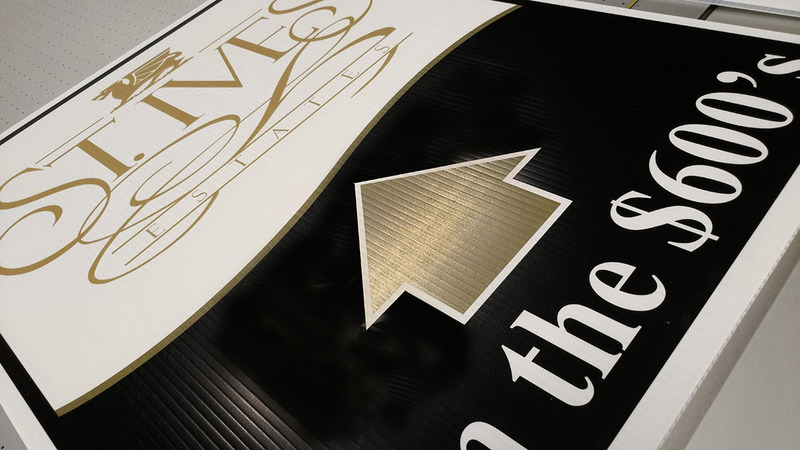 Directional signs are a very cost effective tool for today’s home builders. These signs will help increase the flow of traffic to your models, thus increasing your sales. Test your present signage on someone who has never visited your development. If he or she cannot find it, or becomes frustrated with searching, you can bet your prospects will too. With Artisan Signs and Graphics, we will assist you in directing buyers and renters accurately and effectively to your sales centers. These are our current coverage areas with assigned territories. We ensure perfect execution, production and installation in all of our territories by assigning a Territory manager to oversee the operations in each region. For a list of our territory managers, please see the contact us page. If you are looking to begin a program in an area without current coverage, please fill out the form to the right and we will contact you to discuss your market!